Have you wondered if it would be handy to have a product catalog for your small business? 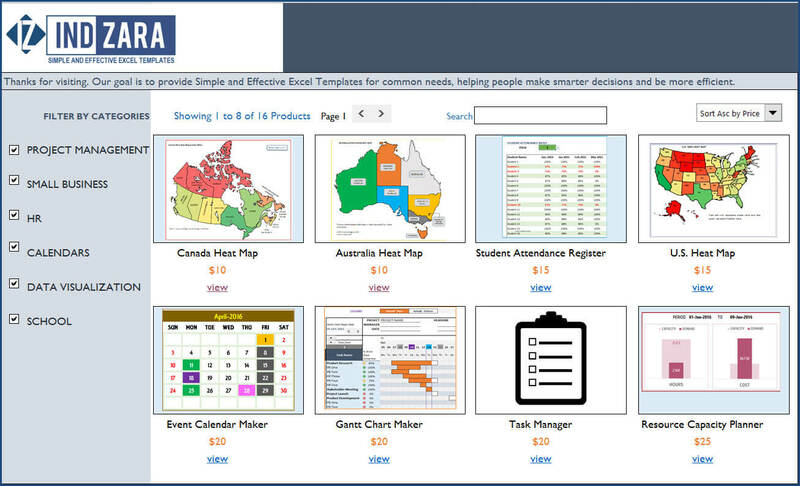 Did you know that we can create the entire online product catalog or online store experience within Excel? Without payment processing, of course 🙂 You could use this to share your product info with your prospects and customers in an interactive tool. 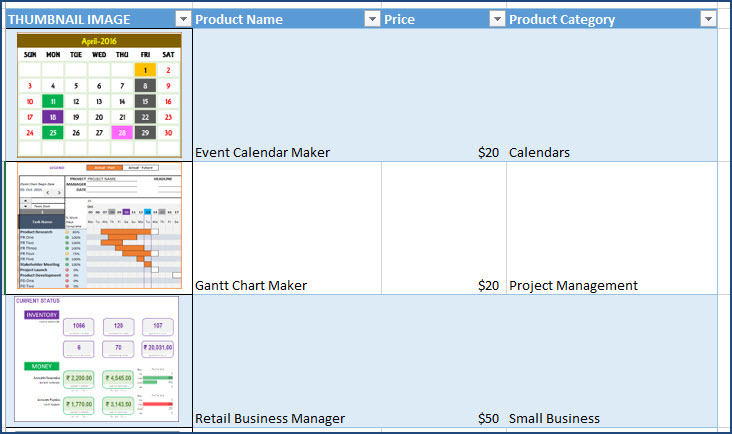 This is how the product catalog/store appears in Excel. If this sounds interesting, please read further on the functionality and for how to use this (hint: it’s so easy. Just enter your data and you are done). You can download this Excel template for free using the link below. Unhide hidden Input_Data sheet. Enter product categories and product data for your business. In Product_Catalog sheet, change logo and tagline text to suit your business. Now, the sheet should be open and visible. Enter Product Categories you need. It is set up for up to 6. If you need only 5, just select the 6th category (cell A8) and hit the Delete key to clear value. 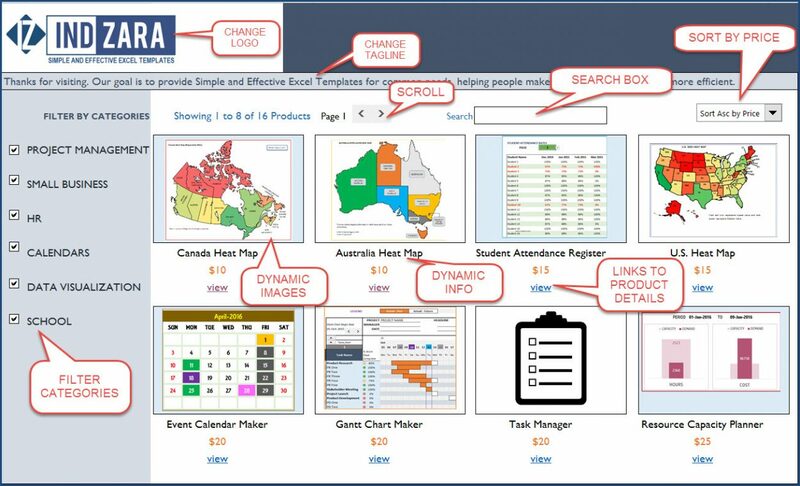 Enter Product Data in the Products table. Click on a product thumbnail image and choose Change Picture. Select picture from your computer. Enter product name, price and category. This ends our product data entry process for one product. Repeat for all products. After you enter all your products, you can hide this sheet. Now, we are ready to customize the catalog/store appearance. First, in the Product_Catalog sheet, change logo by changing picture as explained above. Change the tagline text to suit your business. 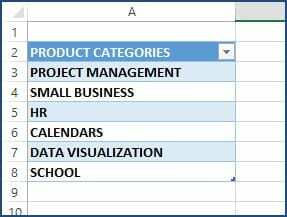 If you want to change the colors, fonts or any formatting, please select cells and change formatting as usual in Excel. You will notice that in the catalog, there are links to product detail sheets. Each product has its own sheet where we have its image and description. 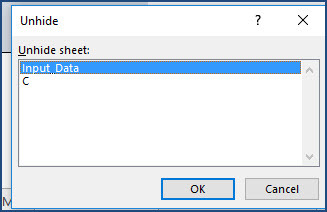 Rename the sheet to match your product name. If your product name is Cool Product, please rename the sheet to Cool Product. Replace image and description with your products’ info. I have added two links, one to the product page on the website and the other to go back to Catalog. Replace the web link with your product web page link. You can remove the web link if you don’t need or have. (Optional) You can change formatting (colors, fonts) as needed. There are no formulas in the product detail sheet. Repeat this step for each of your products. Tip: to insert a bullet as I did in the product highlights, use Alt+0149. You can export to PDF or print as all sheets are set up as print friendly. Designed by default for 30 products & 6 product categories. Can be extended if needed. Names of Products should match the Product Detail Sheet Names. This allows hyperlinks to function properly. As always, I look forward to your feedback to understand how this can be extended to suit more small business needs. If you have any feedback or suggestions, please leave them in the comments. Thanks. Hello, Marc, From Mauritius Island, Thanks for the Template, trying it so that we can move on with your premium templates, we have an issue here, with photos that are being distorted, we’ve tried to reset the image size, but need to unprotect the sheet so that the details and prices can be moved up to make way for more products for we wanted to upload 22 products to see if its really possible to showcase over 20 products in over 6 categories. Thanks for providing the password for unprotecting the sheet. Please use “indzara” as a password. Hello! Thank you for this useful template! I would like to ask if it is possible to remove the “view” option because in my case it is not necessary. I have no details to display so it would be better for me to remove this option for good. Thanks for using our template and sharing your positive experience. Please unlock the hidden sheets and remove the data from the fields not needed. If I want to add another category how do I get it to show on the Filter by Category on the catalog page? Please unhide the tabs and add the required category. Ensure the formula is copied correctly. I would like to make this show up to 2000 products is that possible? You can add items, however as the number of items increase, the template would get slower and may often crash. Also, ensure that internal links and formulas are not altered when you add products in the hidden sheets. Hi, This sheet is fantastic especially for someone like me that doesn’t have the first idea of how to work with them apart from the very basic stuff. I have managed to follow your instructions to add more products successfully but could you explain how to make a new tab link to the catalog? Thanks, Susan for your feedback. Please ensure that the details of the products are mentioned in the hidden tabs. Also, ensure that the internal links and formulas are not broken. I would like to make a new entry and add a new row with a new image, however, whenever I insert the new row the previous image always shows up in the product catalog page. I have tried “change image” but it does not change to the new image in the product catalog page. Can you help? Please ensure that you change the image in the hidden sheets. Yes, I have changed the image in the hidden Input Data sheet (first column Thumbnail image). This works for several rows but the last couple rows maintain the last image. Is there limit to the number of rows/products one can use in this sheet? You seem to be in the right direction. However, the other hidden sheet “C” needs to be amended accordingly.